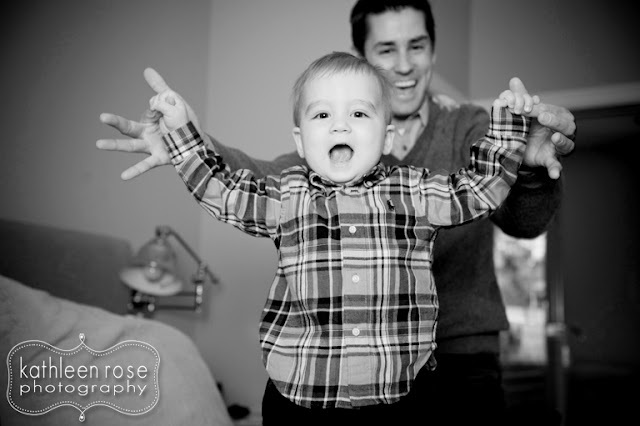 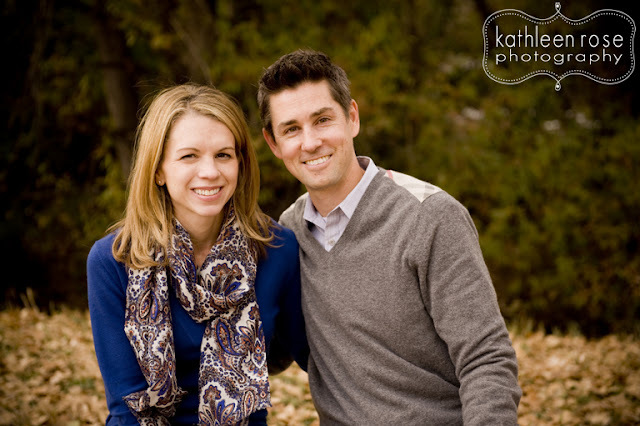 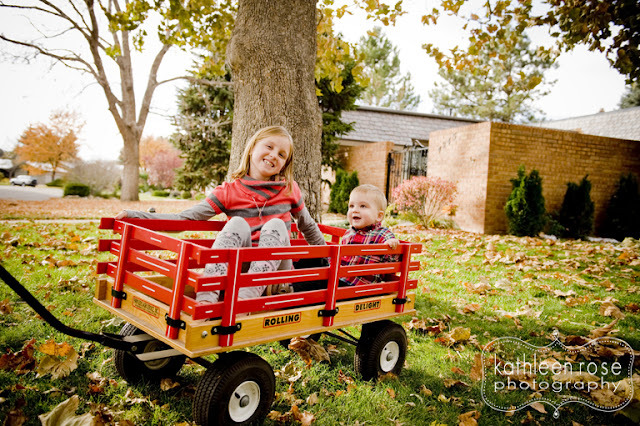 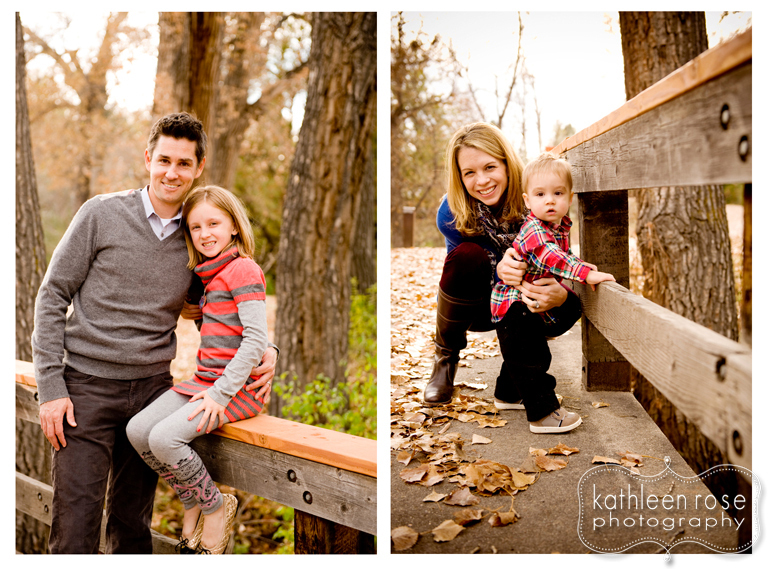 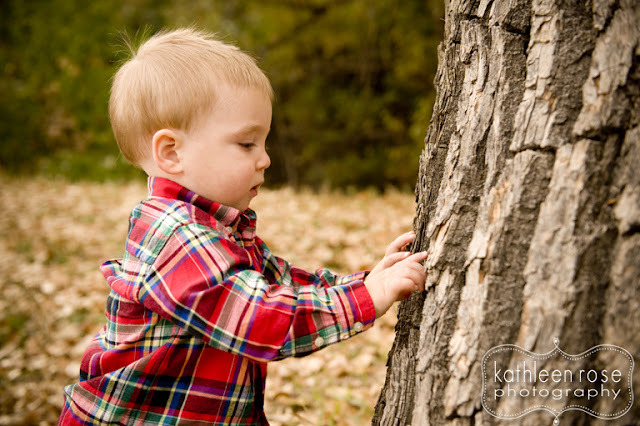 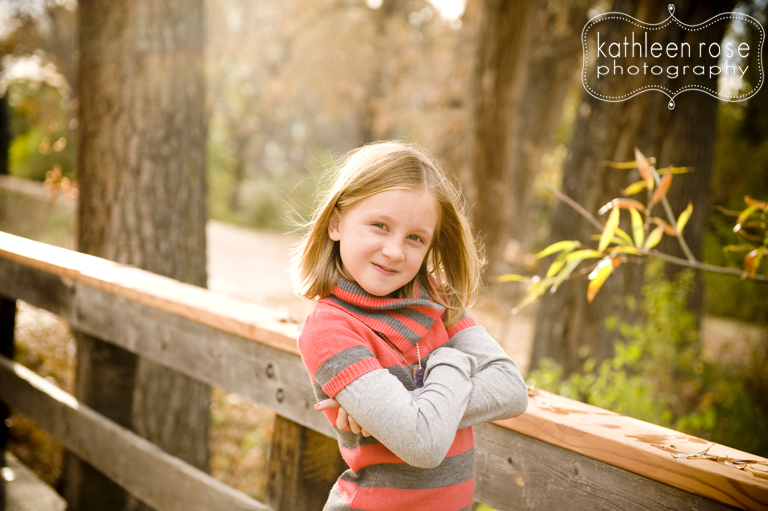 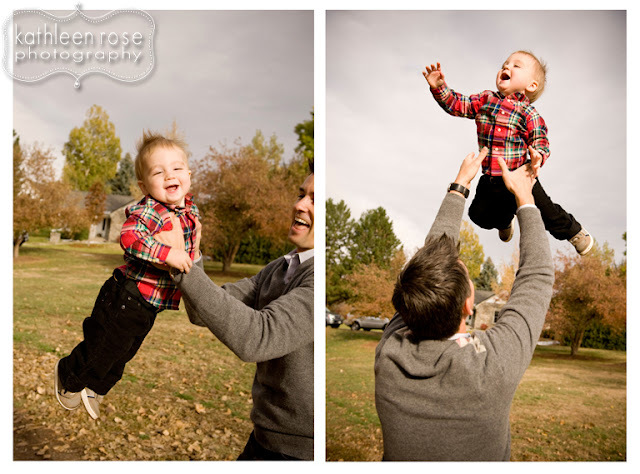 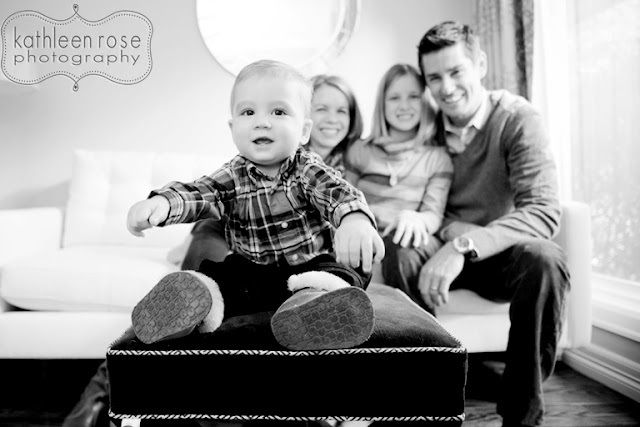 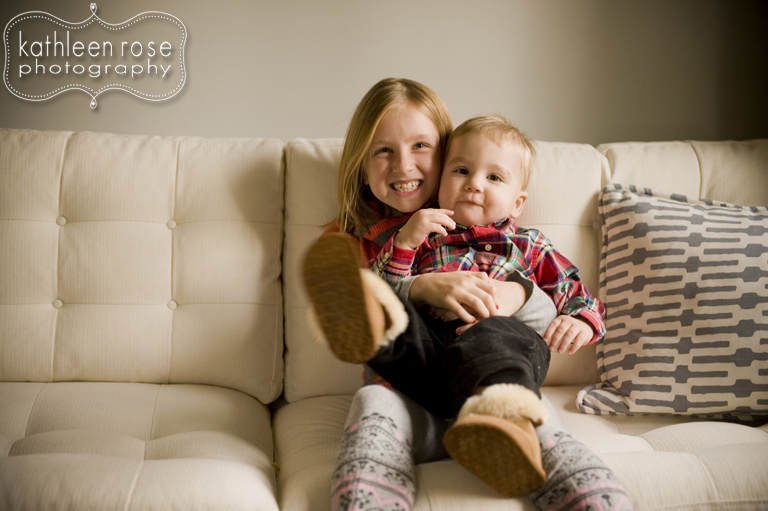 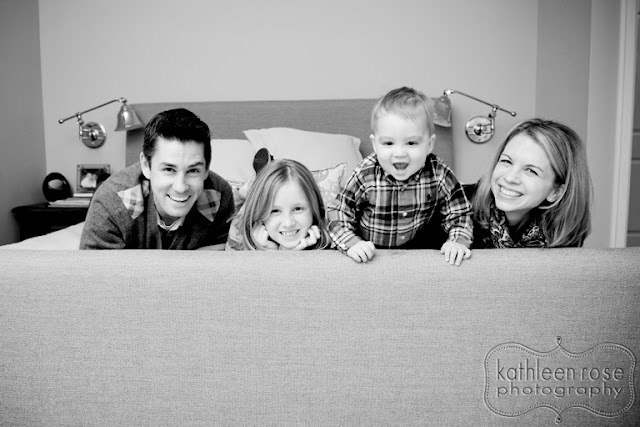 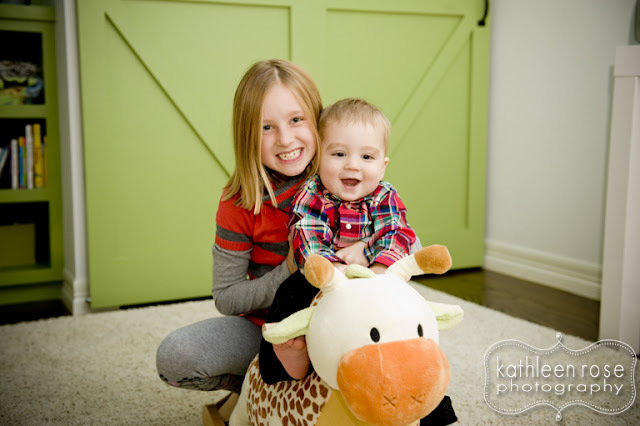 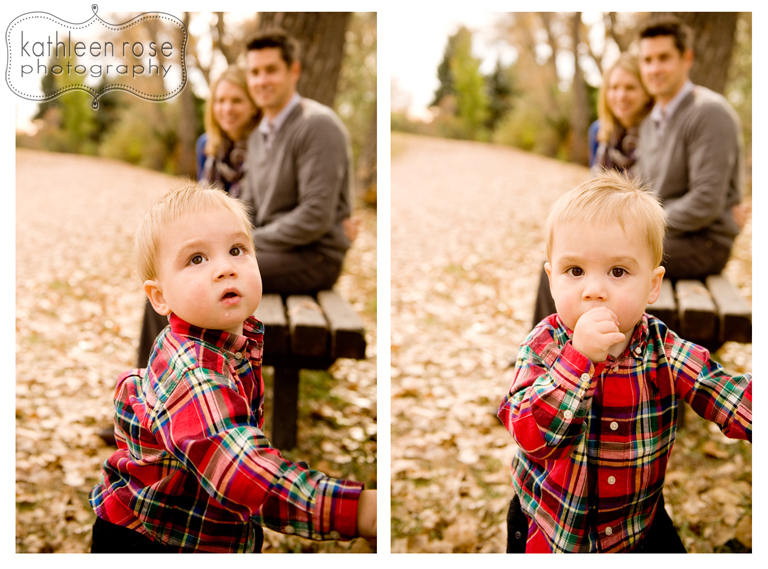 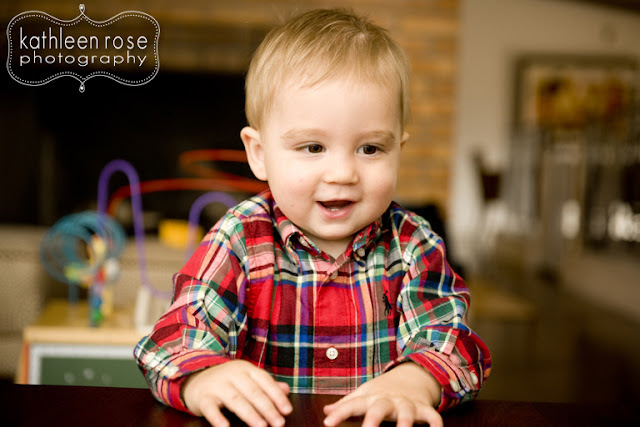 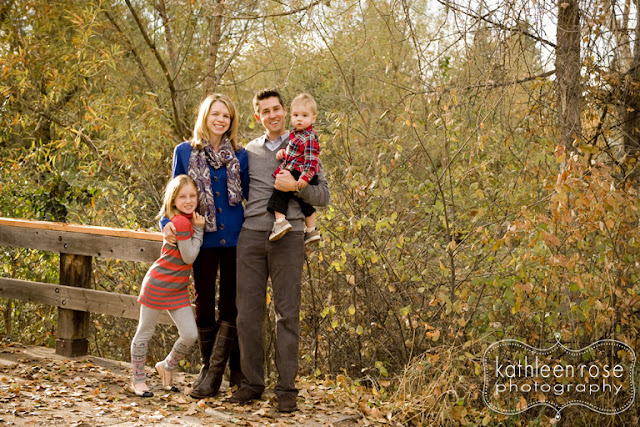 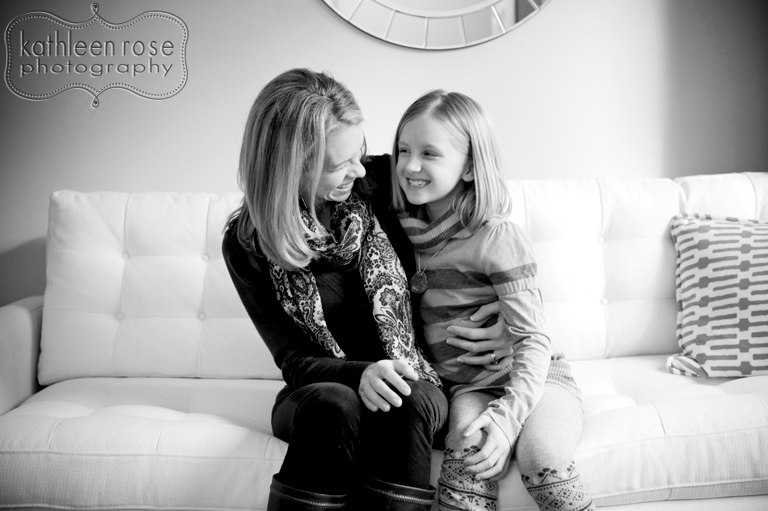 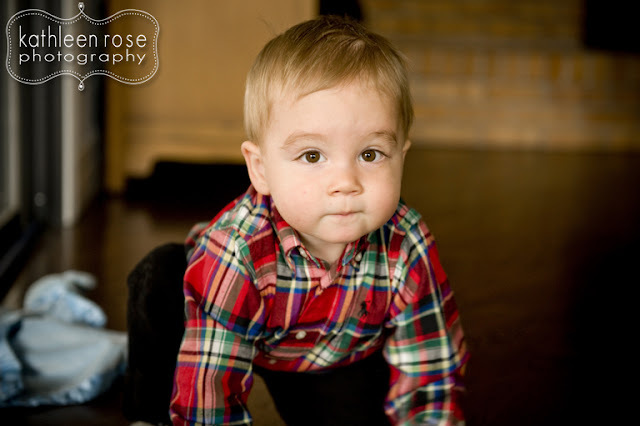 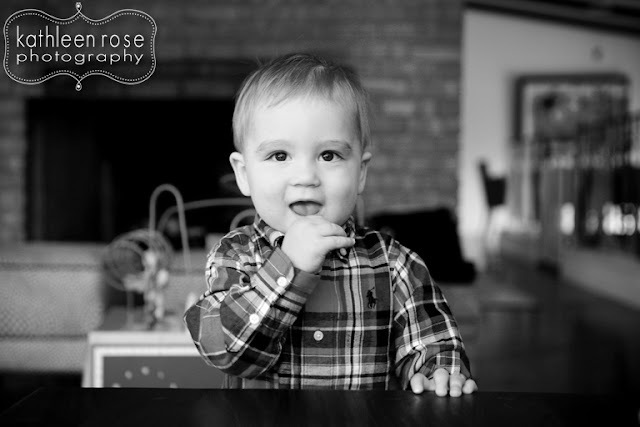 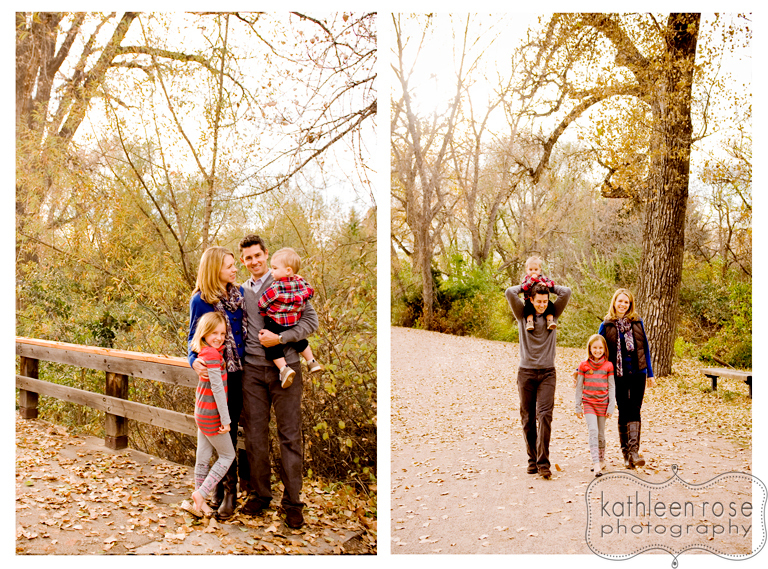 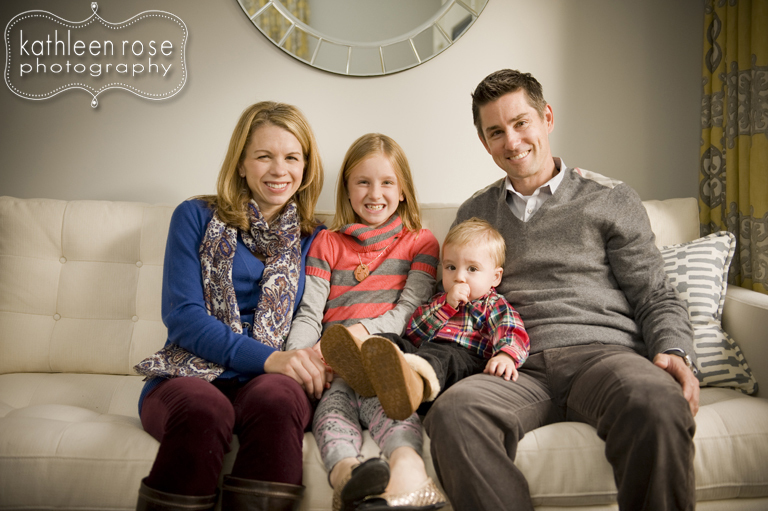 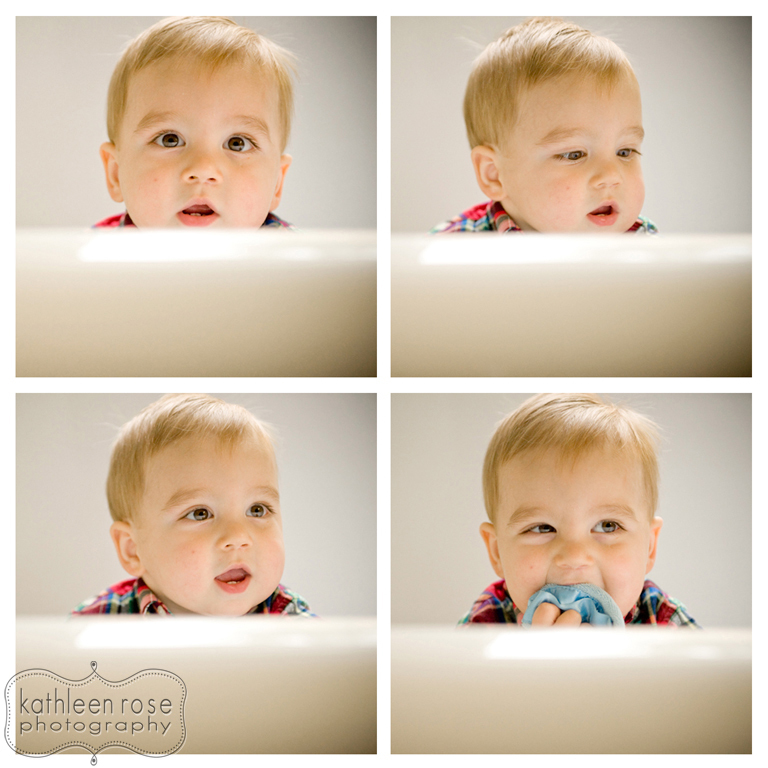 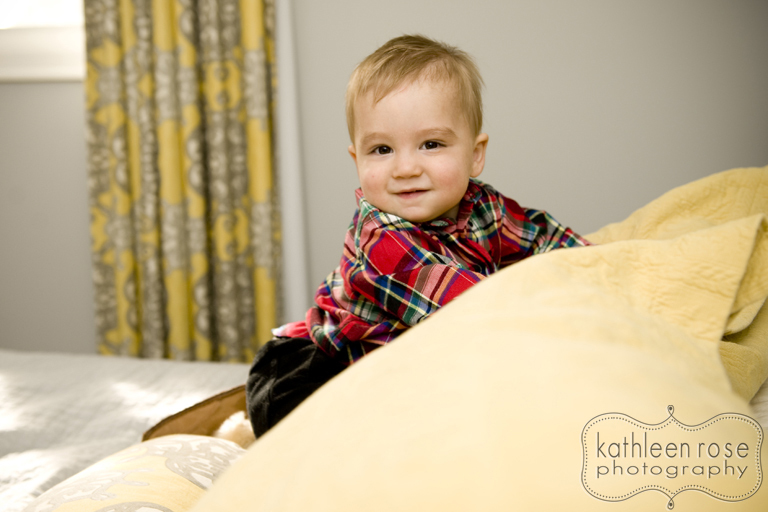 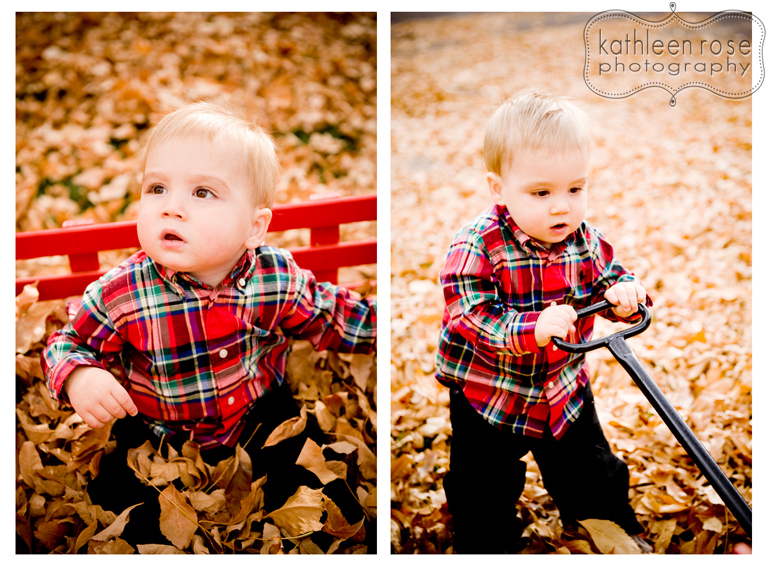 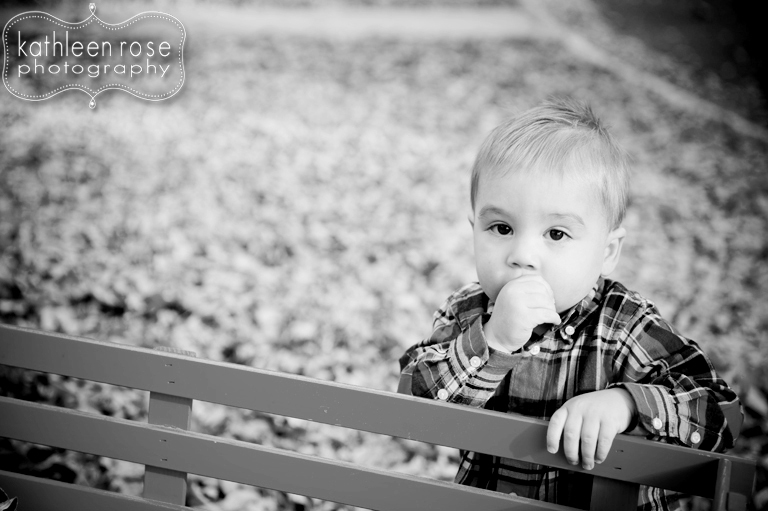 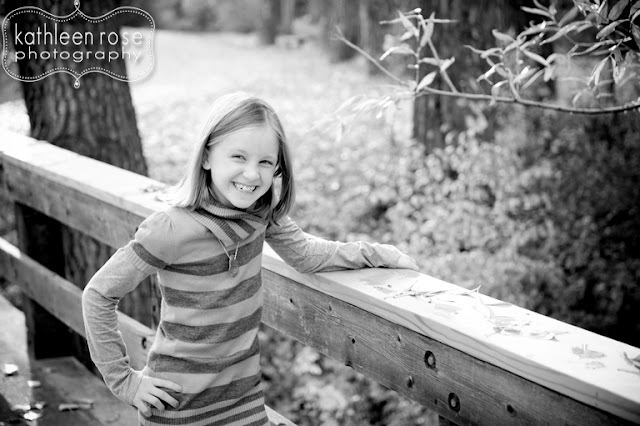 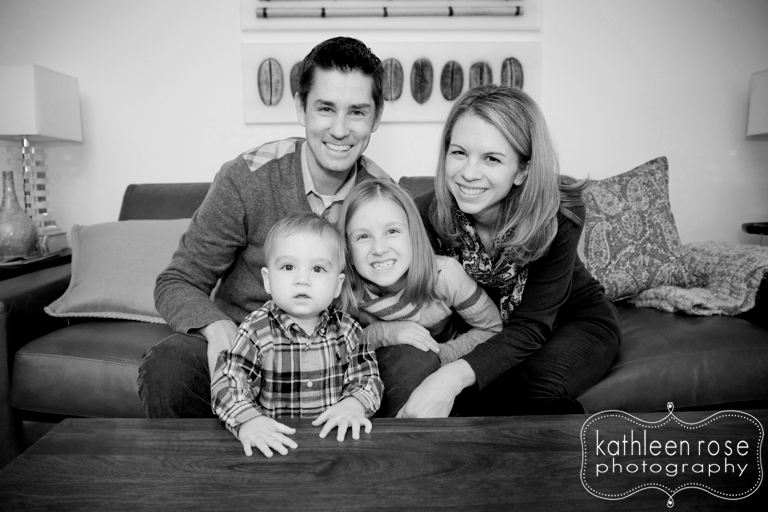 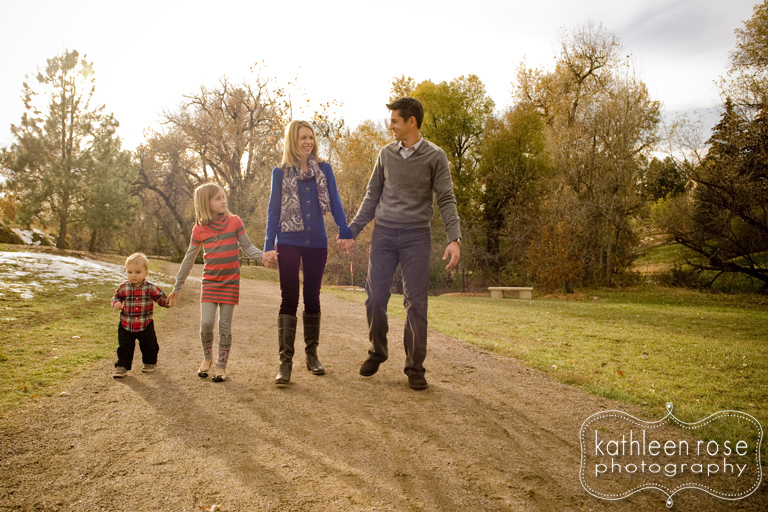 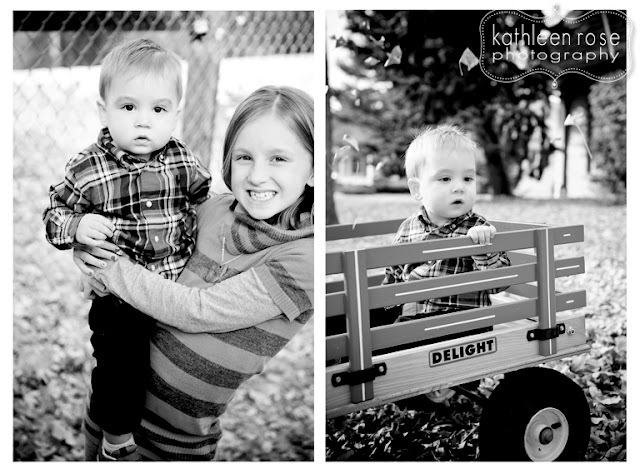 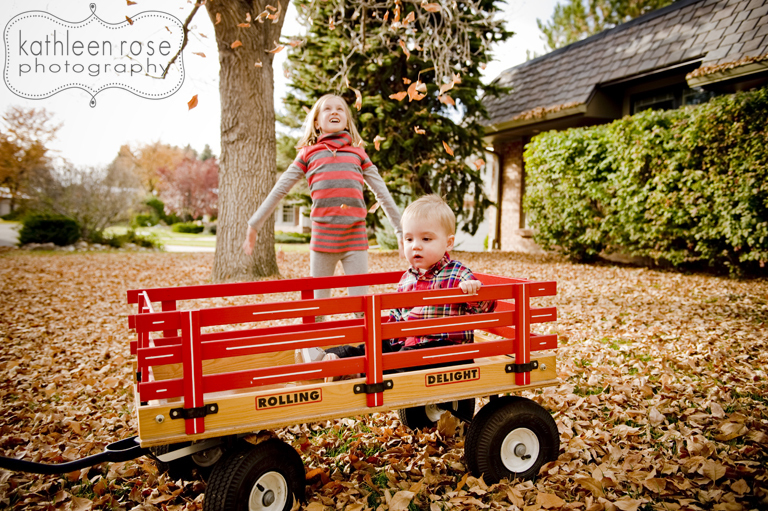 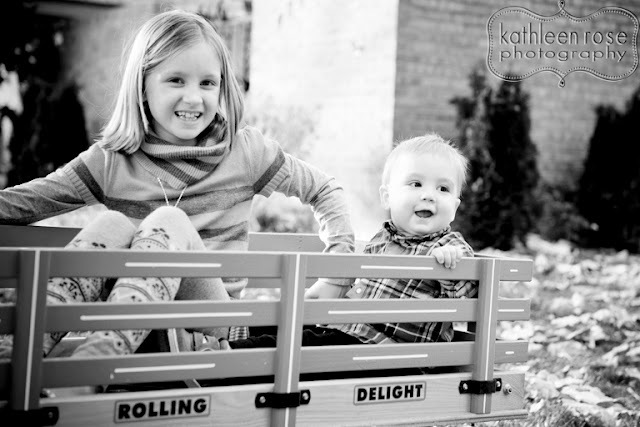 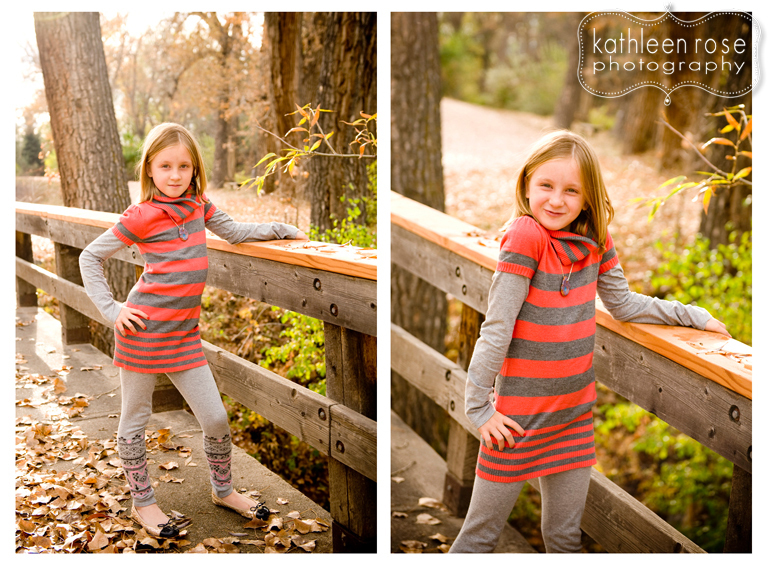 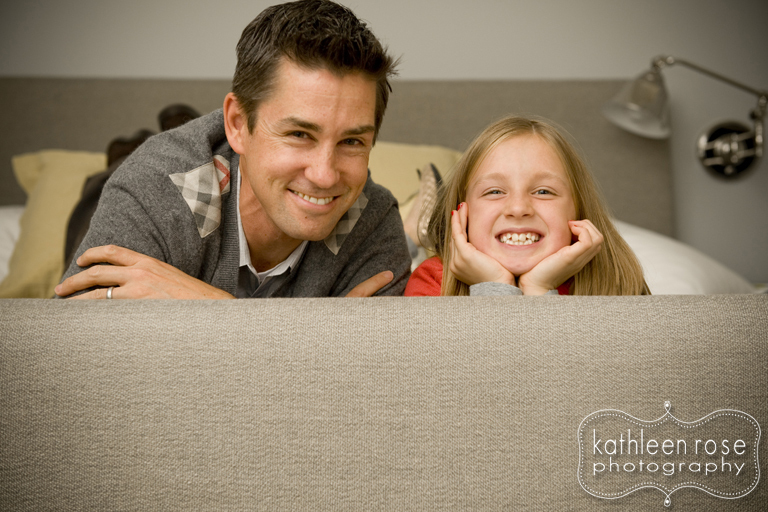 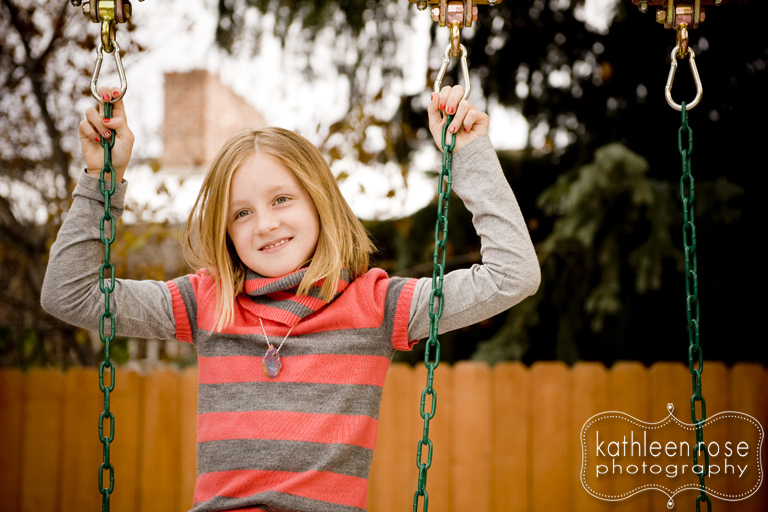 Kathleen Rose Photography Blog: Fall Family Photography | The Addis Family! 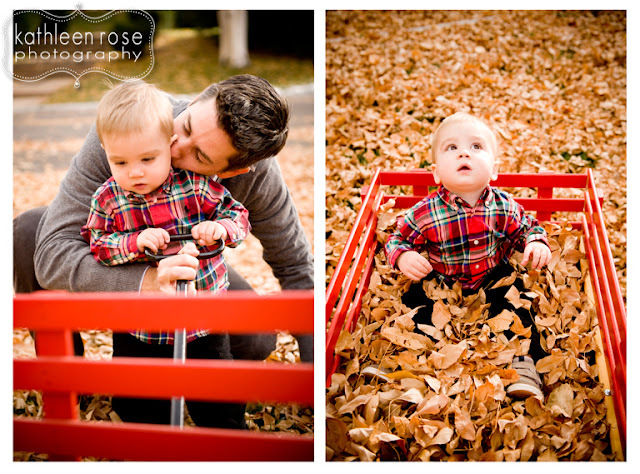 With this baby of mine fast approaching - this was my last official Fall session - and we were really lucky to have beautiful weather and really fun fallen leaves. This adorable family was a great way to wrap up the season - what with all the fall leaf throwing, cute wagon ride and lots of laughs. 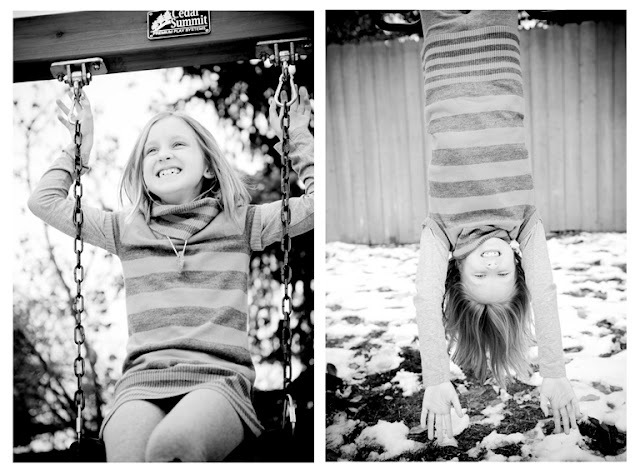 Oh and don't forget the upside down swinging and baby tossing - everything I like in a session!